Mine above is the one to vote for (Like). Appreciate it! 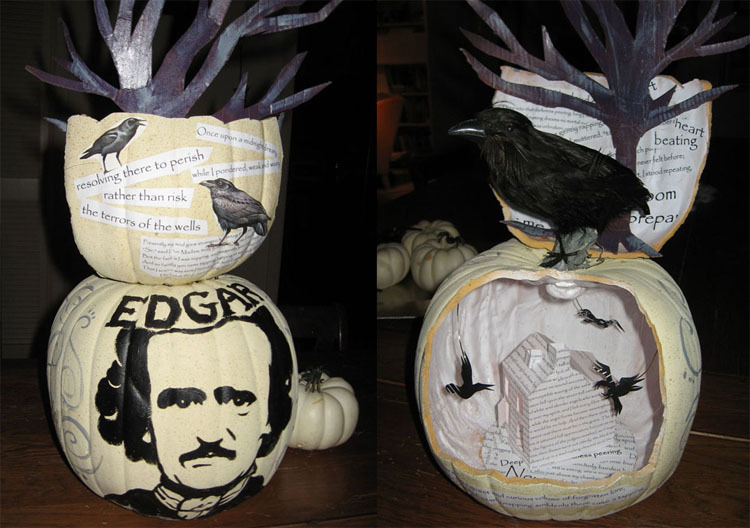 It was fun to create and loved reading the spooky Poe stories. Check them out, your local library should have some!